The Sacramento Police Department is exploring the use of body cameras on all of its officers, increasing cultural sensitivity training, and recruiting new officers from diverse backgrounds. 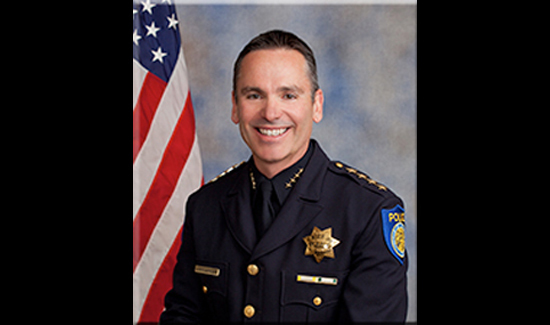 In front of a diverse mix of residents and nearly 20 of his officers, Sacramento PD Chief Samuel Somers said the wish list of programs he seeks to launch would come with a price tag, according to the Sacramento Bee. Body cameras for all patrol officers would cost more than $600,000 a year, and bias and use-of-force training would cost more than $300,000. Mayor Kevin Johnson asked Somers last month to update the City Council on the Police Department’s diversity efforts and community engagement programs. The mayor also endorsed the use of body cameras on police officers. Johnson has been an outspoken presence in the national debate over police relations after deadly police incidents in Ferguson, Mo., Staten Island, N.Y., and Cleveland.